Seamus O’Hara made the career leap from life sciences venture capitalist to full-time craft beer brewer. A more lucrative industry? Perhaps. 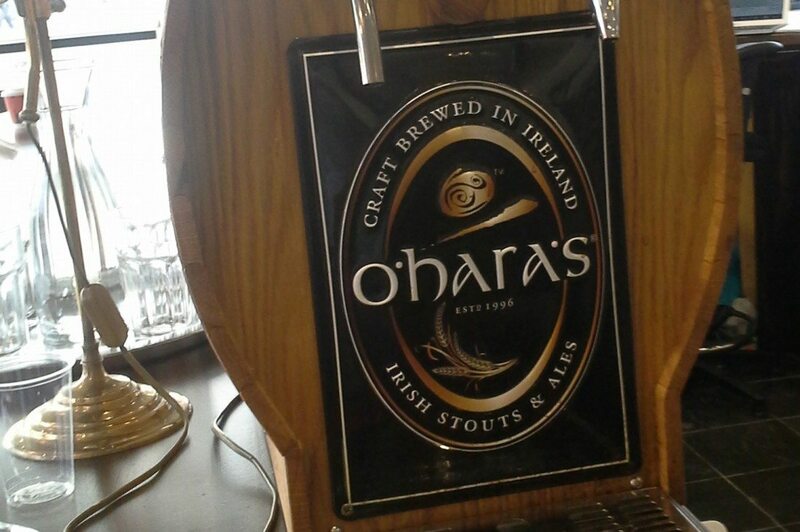 O’Hara’s brewery is in County Carlow, about an hour south of Dublin. He started the Carlow Brewing Company with his brother in 1998, while working in the biotech sector. Back then, Ireland’s only other independent brewer was Porterhouse, which got started in 1996. Today you can find O’Hara’s and Porterhouse beers in many pubs and stores, including some in the U.S. (mostly on the East Coast). If you care about innovation, the story of Irish craft beers is a familiar one of underdogs breaking into an entrenched industry—think Guinness—and disrupting business and culture along the way. The past couple of years have seen an explosion in Irish microbrews, from a small handful to 40-odd brands now. That growth mirrors the rise of the local innovation community in Dublin, which is anchored by technology companies and startups. And the changes speak to a burgeoning creative class, as well as the broader economy of jobs and services that helps support it. For his part, O’Hara studied biotech and molecular biology at Dublin City University in the mid-to-late ‘80s. Out of school, he worked in R&D and manufacturing at AstraZeneca and GlaxoSmithKline. Then he spent 10 years at Enterprise Ireland, working in tech transfer and business development for Dublin-area universities and research centers. 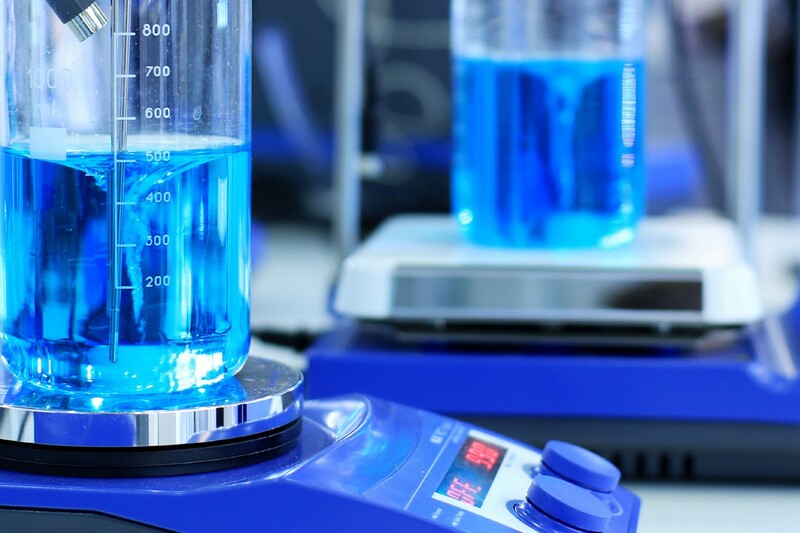 In 2001, O’Hara co-founded Seroba BioVentures, a Dublin-based VC firm. He served as a partner—it was renamed Seroba Kernel Life Sciences—and is still a director there. 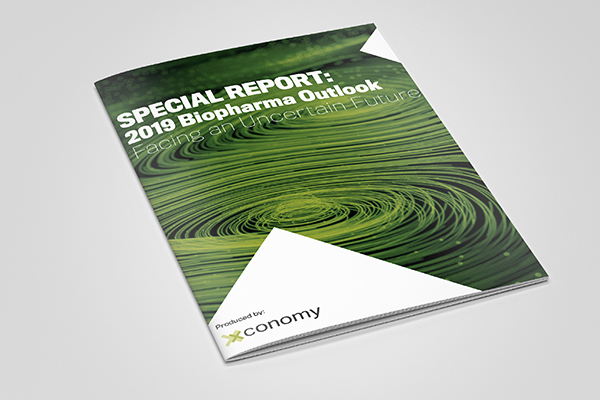 The firm, which runs one of only two biotech venture funds in Dublin (the other being Fountain Healthcare Partners), has invested in companies such as Opsona Therapeutics, Covagen, and Xention. It has about 100 million euros under management. O’Hara’s knowledge of yeast and bacteria from his biotech days came in handy as a brewer. “I know the process,” he says in his understated way. But Carlow Brewing’s early years were relatively slow going. When business picked up steam around 2011, O’Hara decided to go full-time on the beer front. “The brewery had been making good progress for a number of years,” he says. “We could see the market developing very strongly. It needed hands-on attention, and we needed to increase our capacity.” Carlow Brewing had seen roughly 20 percent annual growth prior to 2010. Since then, O’Hara says, growth has been more like 50 percent year over year. Much of that has been fueled by overseas sales, as exports make up roughly half of O’Hara’s business. In short: techies like craft beers. They also tend to be heavy users of social media. And social media “has been a leveler” for small breweries, O’Hara says, helping them compete with the marketing budgets of the big boys. But more fundamentally, he sees a “revival of interest in flavors,” a “more adventurous spirit,” and a “less insular society.” “All those are positive changes for Ireland,” he says.